The courtyard haven at Ribas. Last Thursday we attended our second Thanksgiving Dinner on Mallorca. 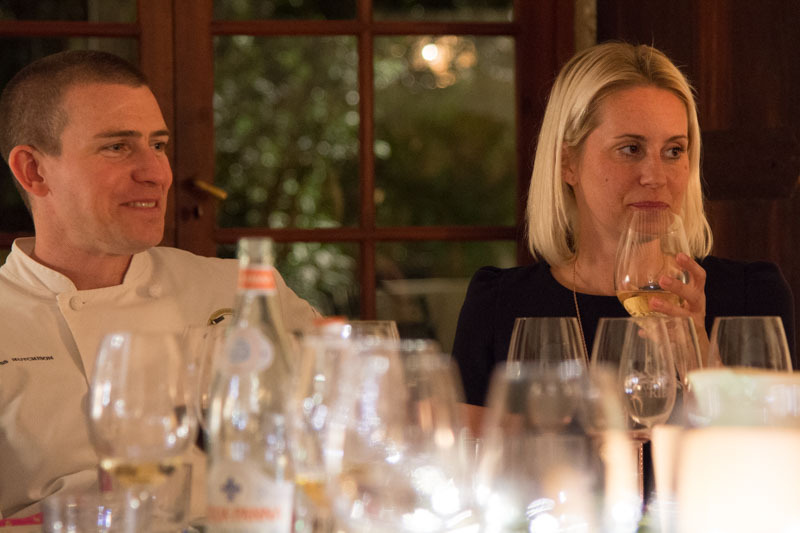 Like the previous one we went to, it was organised by Mallorca-based private chef Ross Hutchison and his wife Joanna Cybulski. This year’s event was designed to be slightly smaller than the last one, with around 20 people of us sitting down to the traditional roast turkey and all the Thanksgiving trimmings. 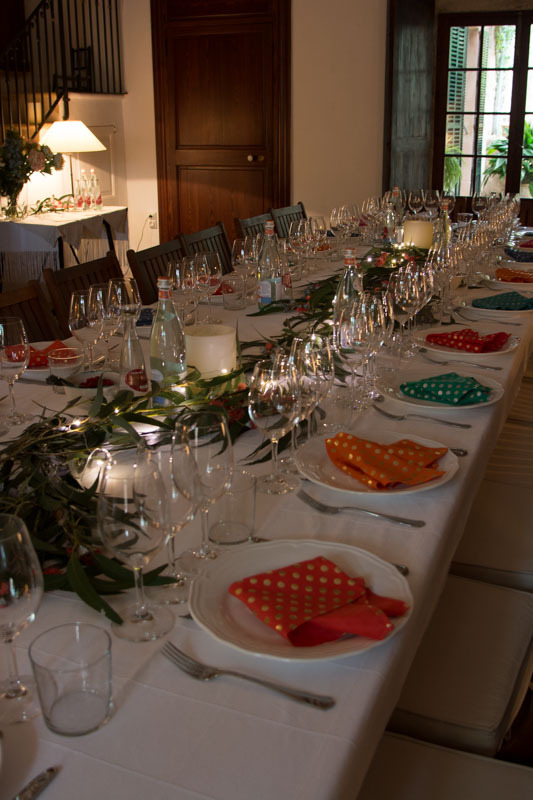 And the numbers were kept lower because of the intimate location for the event: Bodega Ribas, in the village of Consell. 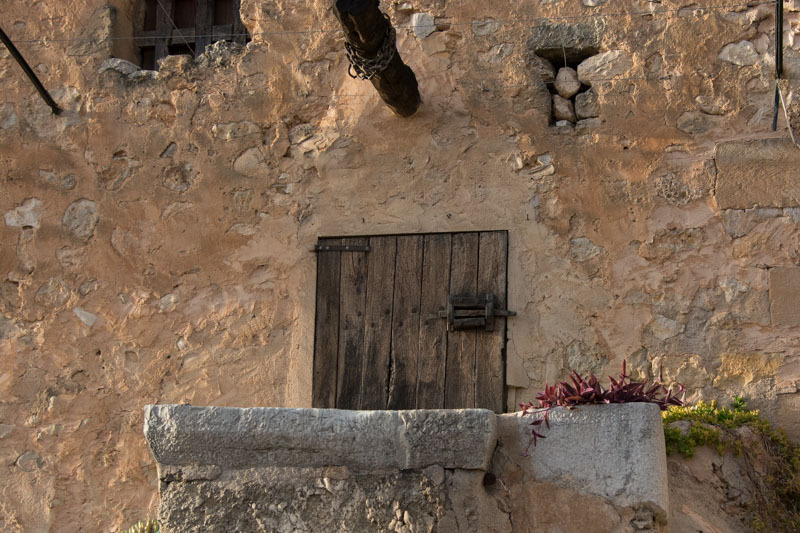 Ribas has been here since 1711, making it Mallorca’s oldest winery – and the third oldest in the whole of Spain. 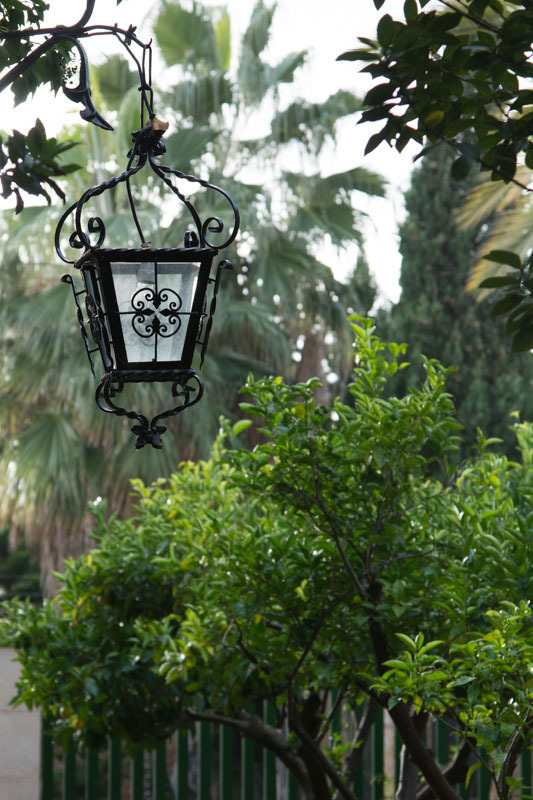 It’s located in the heart of Consell, in a listed manor that still has many 18th-century architectural features. We had the privilege of dining in a wonderful room in the old house, sitting at a long table. Joanna had applied her designer’s eye and deft touch to the table decorations and there probably wasn’t a single guest who wasn’t taking photographs of the beautiful setting and surroundings. 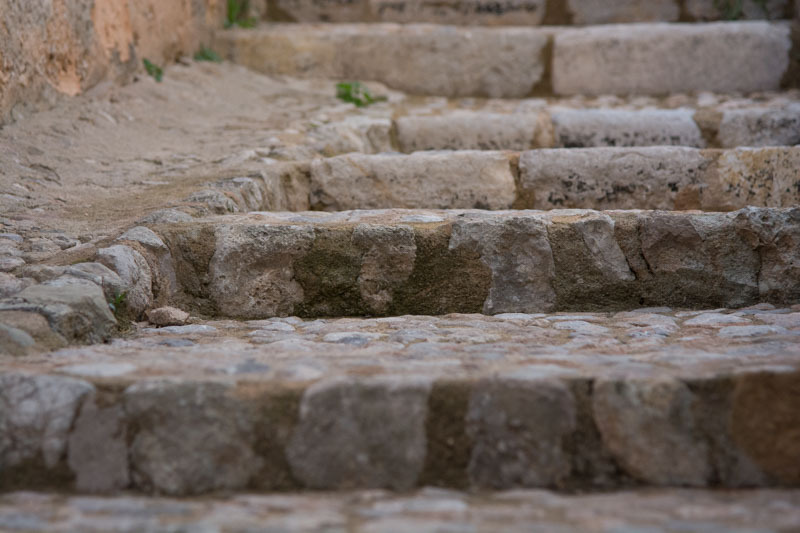 We had been asked to arrive at 4pm, when Araceli Servera Ribas gave us an informative tour of the winery – after a look at the property’s large walled garden. Araceli and her brother Xavier are 13th generation members of the founding family, and now undertake the day-to-day running of the bodega. Guided by Araceli Servera Ribas. Architectural features . . . When ‘rejas’ were made of wood! 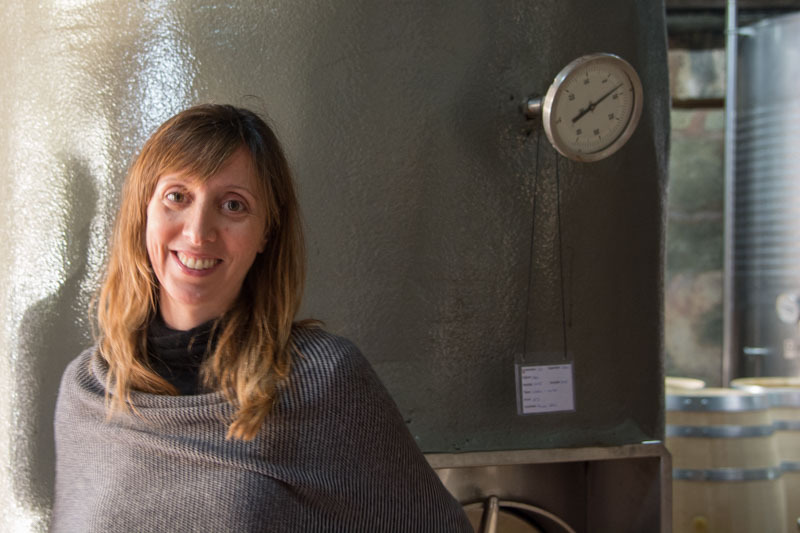 We learned that Araceli’s mother had, in the 1980s, updated the winery’s concept from selling only vino a granel (when customers brought their own containers to be filled at the winery) to high-quality bottled wine. 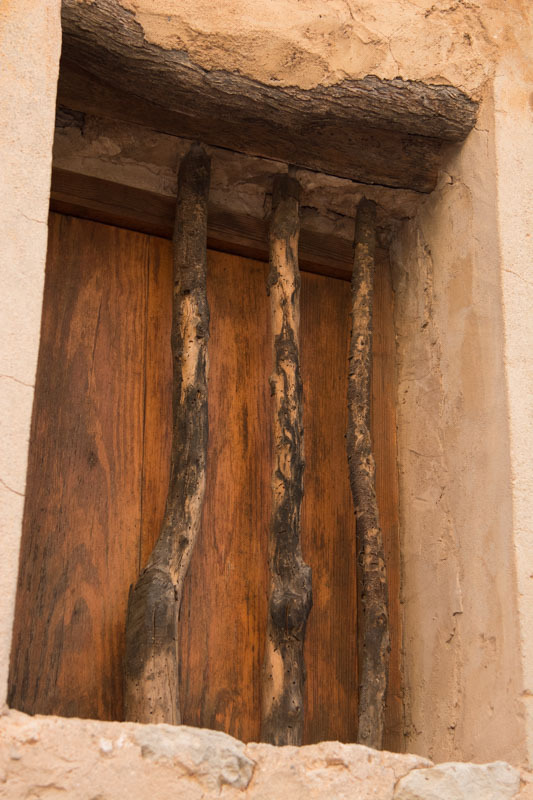 However, those who prefer the old way of buying wine here can still do so, maintaining a tradition that many producers have abandoned over the decades. 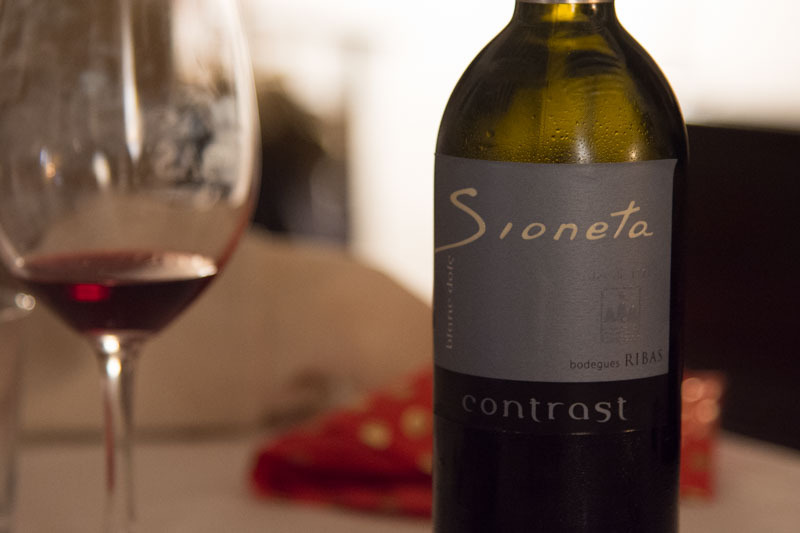 The traditional grapes grown in the Ribas vineyards are mainly the Mallorcan varieties Mantonegro and Prensal Blanc, although they have also recovered some other native varieties that were on the verge of extinction. Home, home on the range . . . If only they could talk . 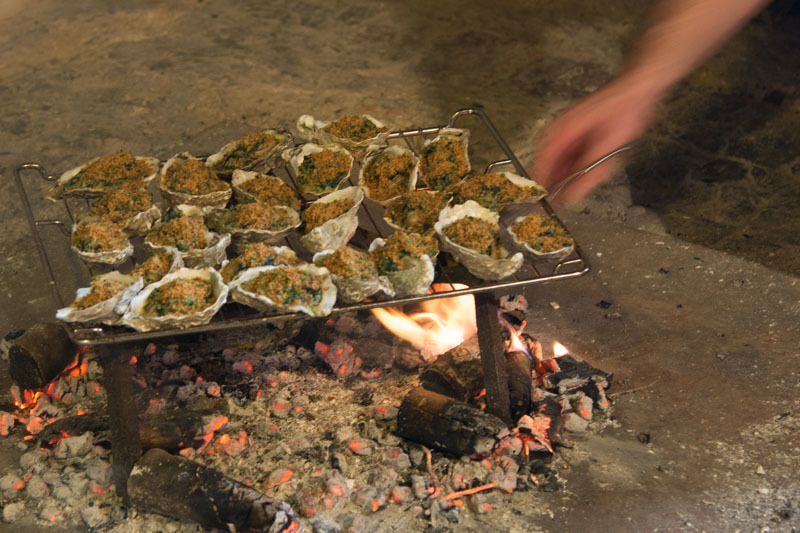 . .
Our appetizer, cooked over an open wood fire. 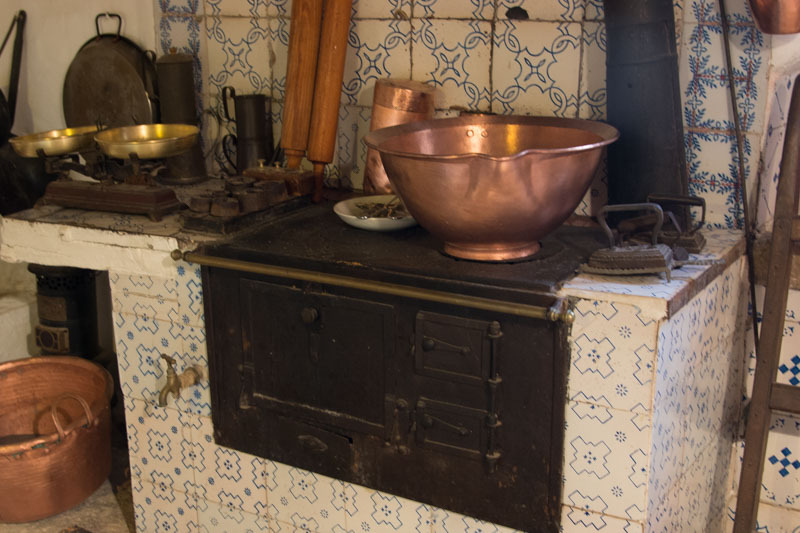 Our Thanksgiving Dinner began in the old kitchen of the house, where chef Ross was bravely cooking oysters over a small open fire on the floor. Thankfully there was an enormous chimney above to remove some of the resulting smoke – and a more modern kitchen next door where everything else was cooked. 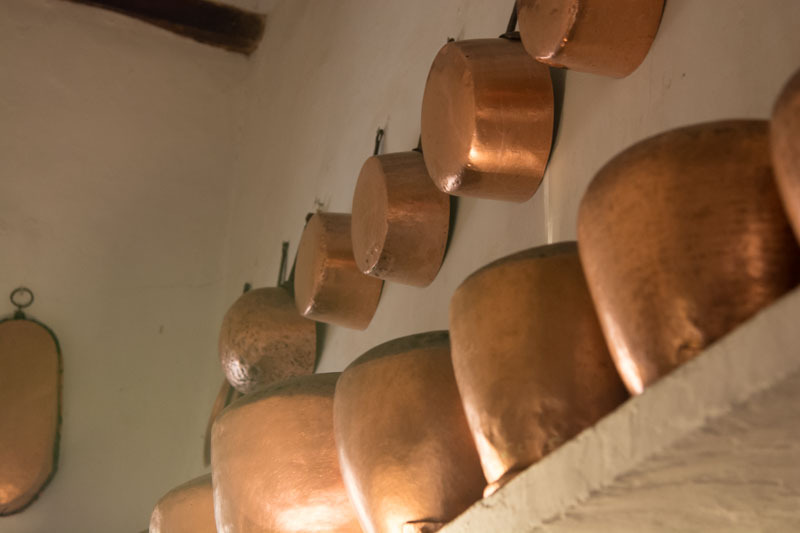 The old kitchen’s copper pots and pans and other decorative features added to the homely atmosphere. 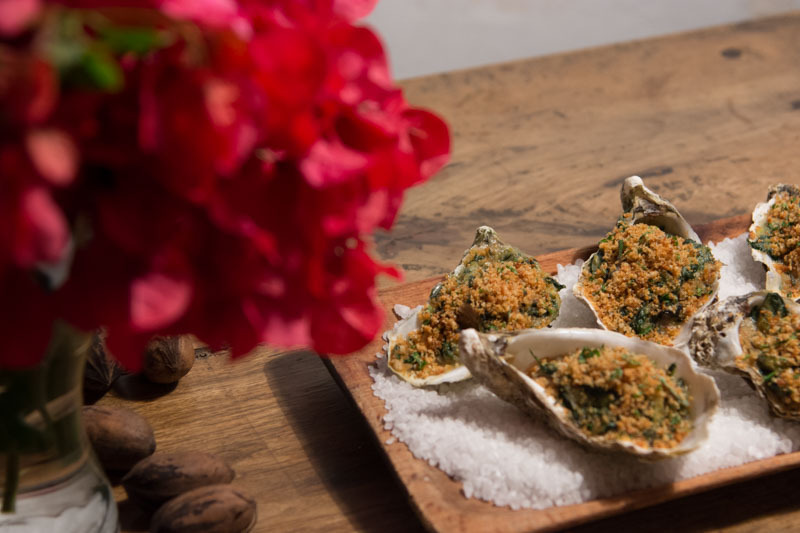 While standing in the cosy kitchen we ate the delicious oysters served in the half-shell, accompanied by one of several Ribas wines we tried: Soma – made from 100% Viognier grape. 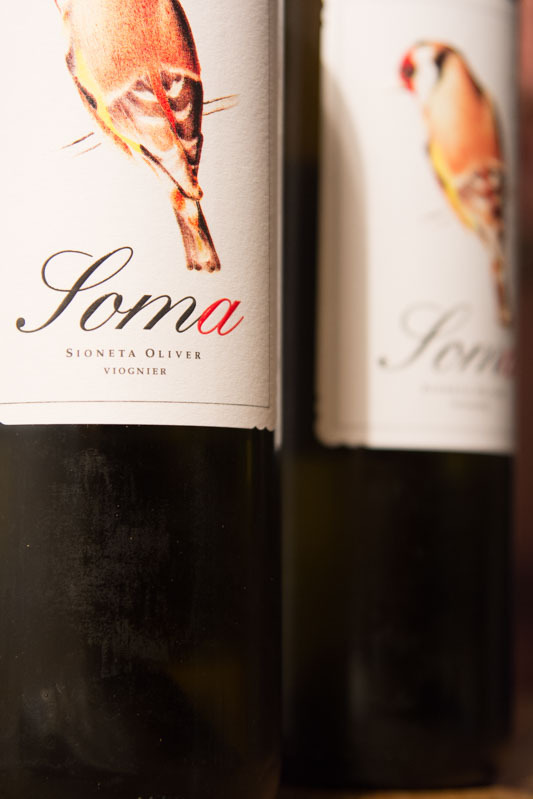 This delicate and fruity but refreshing wine was a perfect match for the oysters (and also goes well with white fish, other seafood, and Asian cuisine). The main event of any traditional Thanksgiving Dinner is the turkey – complete with all the trimmings. 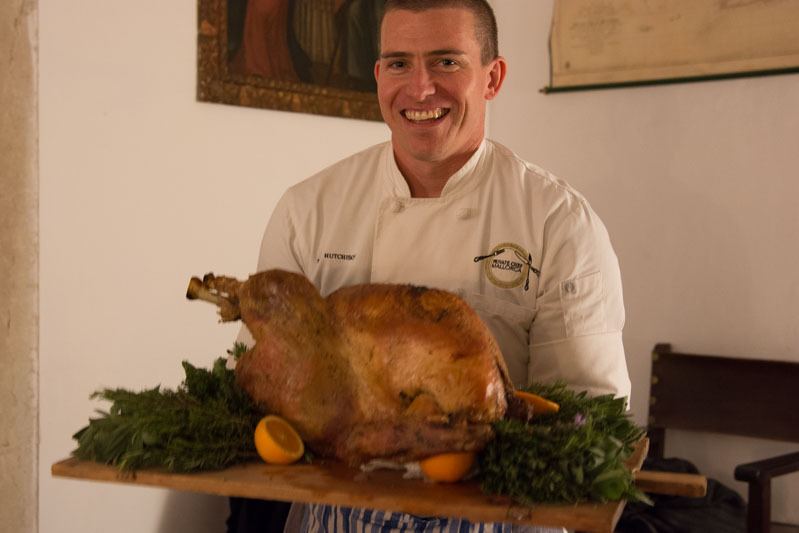 The turkey was – as you’d expect from an experienced private chef – juicy, flavourful, and abundant! Ross told us he’d bought his free-range bird from Comercial Vera in Palma. 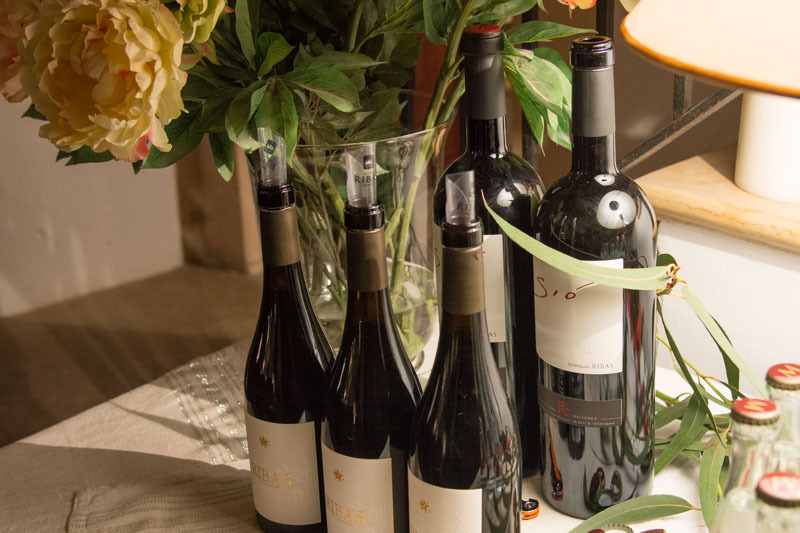 We had two wines with this course: the powerful yet balanced Ribas Negre (50% Mantonegro) and Sió Negre (named after Araceli’s grandmother Sió).
. . . and red wines from Ribas. 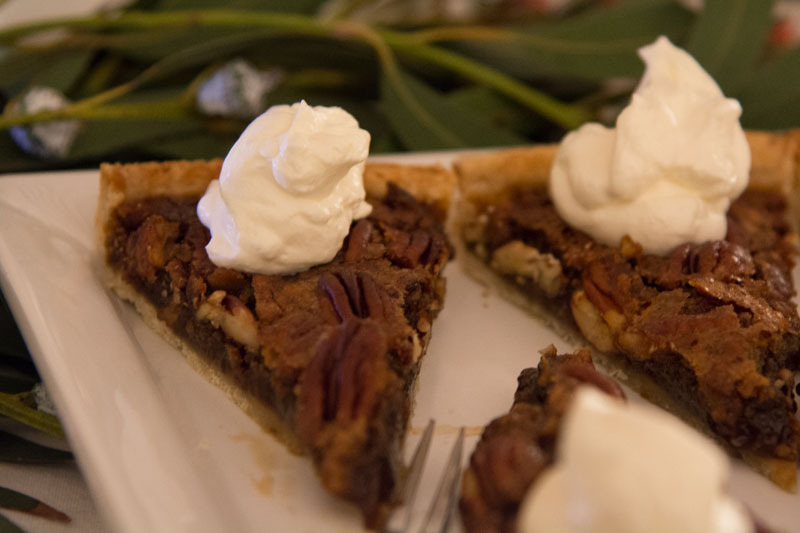 We ended our Thanksgiving Dinner with traditional pecan pie and small pumpkin tartlets, accompanied by Sioneta – a low-yield wine made from Muscat grapes left to over-ripen for an additional 30 days past the usual harvest time. It was luscious with the sweet conclusions to the meal. 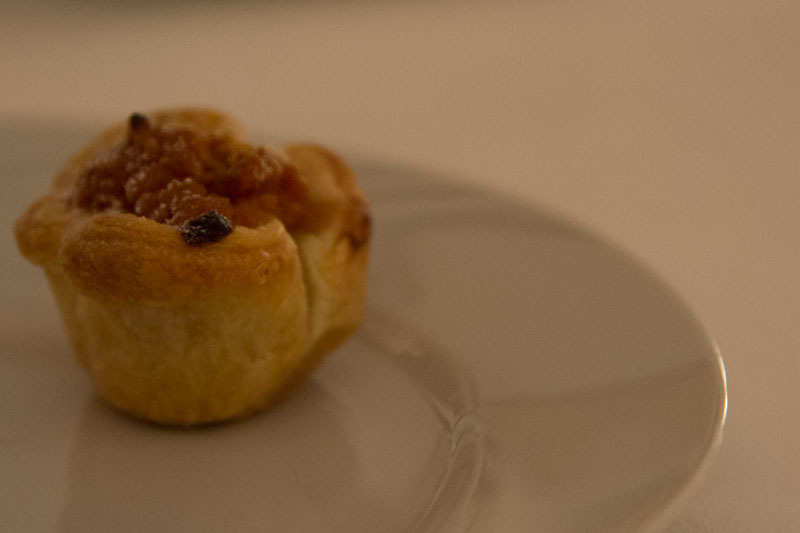 Couldn’t resist a little pumpkin tartlet too . . .
We had a guided winery tour, and enjoyed an excellent dinner accompanied by four Ribas wines, in a historical location. For this we paid 55 euros a head, which we felt was a good price for such a pleasurable few hours. 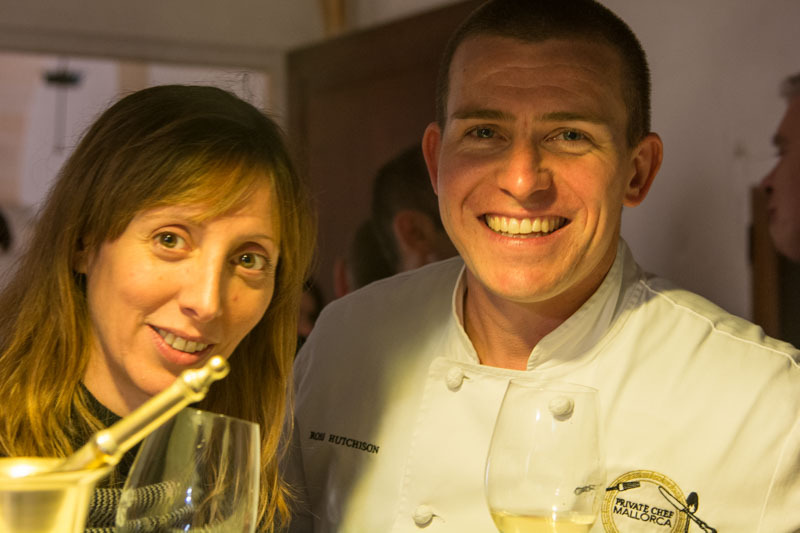 Ross tells me he plans some more pop-up events in 2016 – and we’ll be keeping an eye out for details on the Private Chef Mallorca Facebook page and Ross’s website. Ross and Joanna at the dinner table. 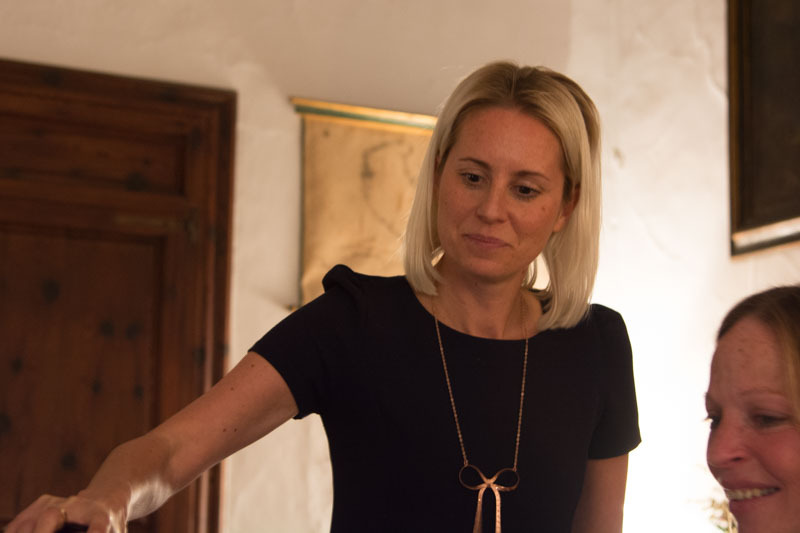 Joanna keeping her guests topped up with wine. 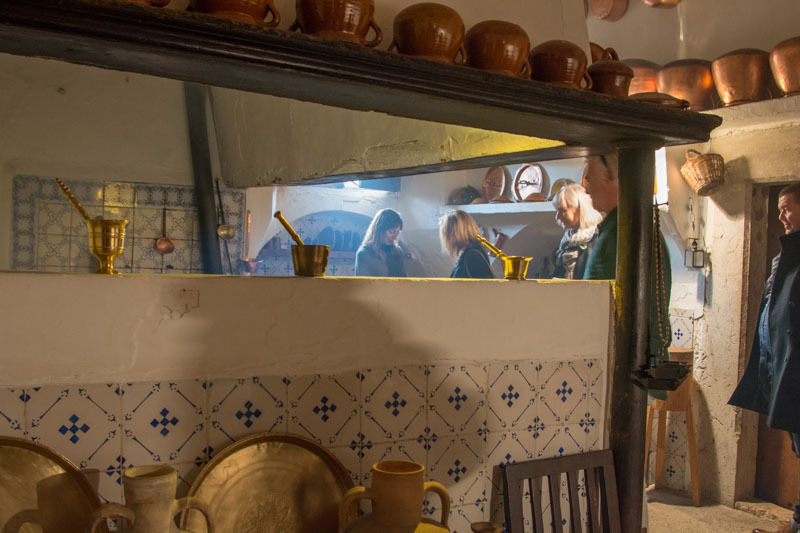 Araceli and Ross in the 18th-century kitchen.